Iron Man, Marvel, movie, Riggins, Robert Downey Jr.
On the look out for bad guys. I saw Iron Man 3 this morning. I liked it. Not my favorite Iron Man movie but well worth my movie and popcorn money! I may have been the only woman in the audience and therefore the only one charmed by Mr. Tony Stark. There were a number of times I was giggling and I could feel the eyes of the Marvel believers around me trying to shoot laser beams into me. I don’t know why. The character is funny … weirdo nerds (said the woman who got up early to go see the first showing of Iron Man). Would there even be a successful Iron Man movie franchise without Robert Downey Jr.? Maybe. I suppose they’d find some other charming Hollywoodian to portray Stark, but it just wouldn’t be the same. No matter his faults that Robert Downey is a good little actor! He even makes me forget about how much I loathe Gwyneth Paltrow. So thank you Robert Downey Jr. for bringing Iron Man to life (well and Stan Lee, those other guys at Marvel, all those folks that worked on the movie …. you know … the little people). 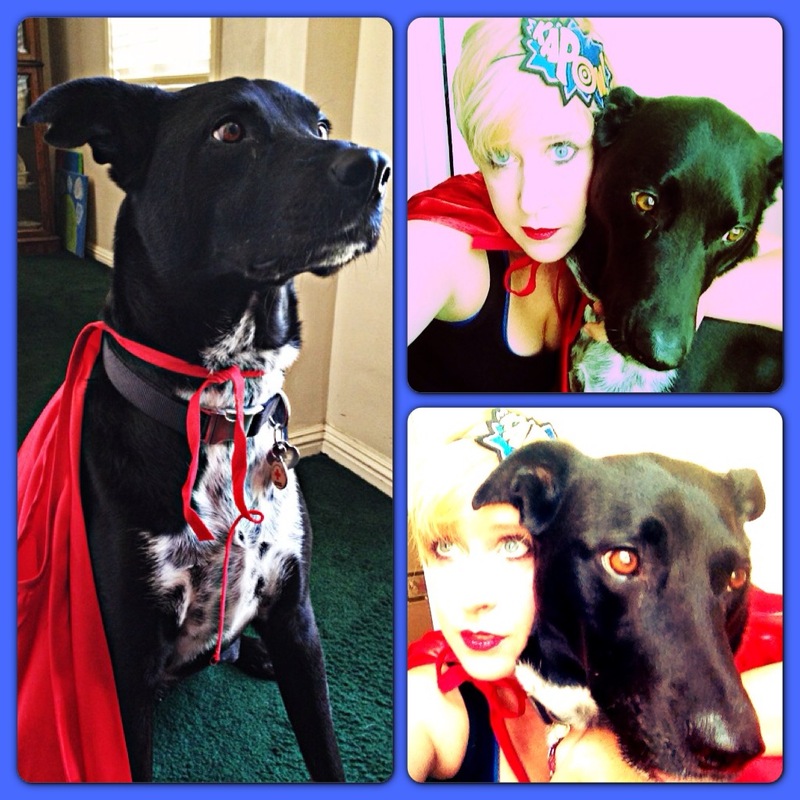 The previews, and there were many, shown this morning were jam-packed with super hero movies so I came home and immediately made Riggins dress up in a cape to take pictures with me. Well actually his cape is Super Girl’s skirt but don’t tell him that. * Different topic. I don’t know what accent those Smith boys are sporting in After Earth but I don’t care. I’m in. I heart all the Smiths …. every single one of them. Whipping their hair, fighting aliens, fighting computer generated creatures, karate chopping. I love it all! Extra pic: This obviously isn’t Riggins. 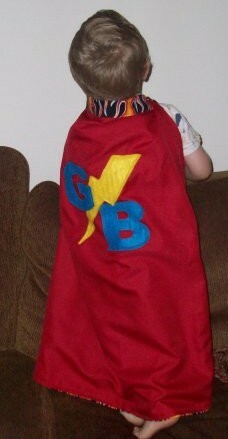 It’s baby Gavin wearing the cape I had made him. 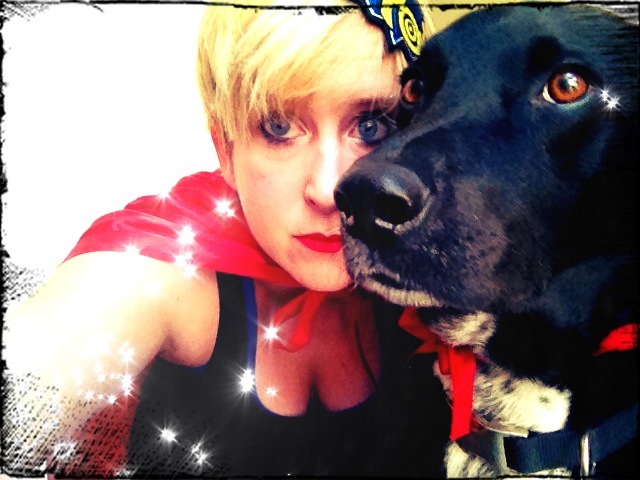 I like capes. I don’t like Gwyneth Paltrow either!! !